Gudetama continues to take over Singapore! 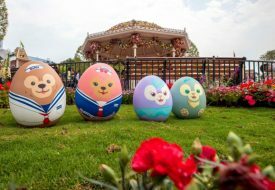 If you missed the chance to snap photos with the many Gudetama inflatables at Sentosa during the March holidays, you now have another shot. 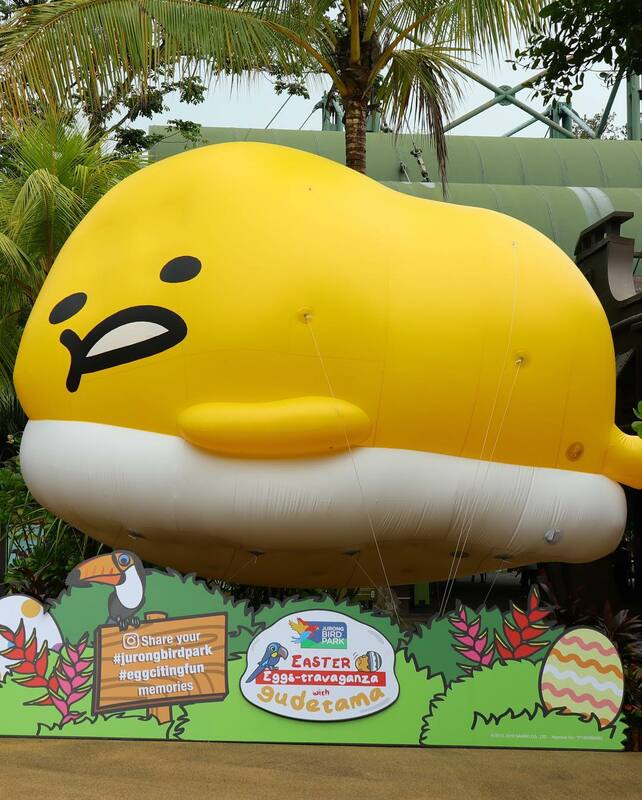 A magnificent 5-metre tall Gudetama inflatable, along with more supersized figurines of the character, are awaiting you at Jurong Bird Park! 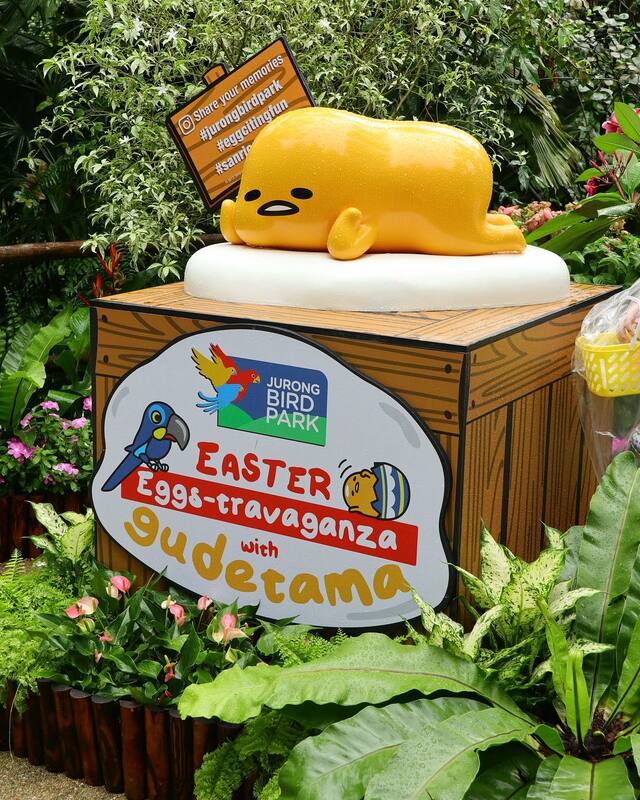 For the whole month of April, our favourite lazy egg is the special guest at Jurong Bird Park’s Easter Eggs-travanganza program. What a perfect program for the Sanrio egg yolk cartoon character to be featured in, given that Easter is associated with eggs. 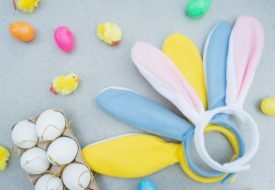 Whether or not you celebrate Easter Sunday religiously, Easter eggs and egg hunts are traditions great for bonding with your family and friends, while celebrating springtime rebirth among nature at the bird park! And if you want even more of the lazy egg yolk, what about a walking Gudetama? 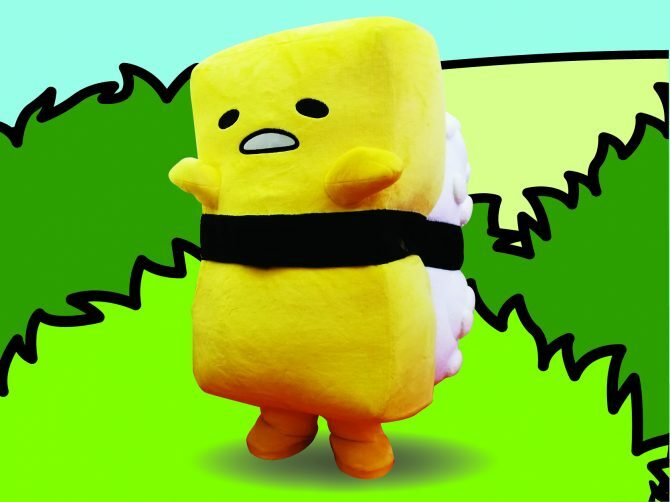 Get up close with the Gudetama mascot, dressed up as a tamago nigiri sushi! Big fans of the character and all things Japanese should make a beeline for the chance to take a photo with this cute mascot. Meet-and-greet sessions take place at the Penguin Coast on 13, 14, 19, 20 and 21 April, at 10am, 11:30am, and 1pm on each of the days. It’s not a fun Easter celebration without an Easter egg hunt! Sign up with your little ones on 13, 14, 19, 20 and 21 April, at any time between 10am and 4pm. Five different brightly coloured eggs are hidden all around the Waterfall Aviary, so keep your eyes peeled. Look hard especially for the single golden egg – if you find it, you will win an exclusive Gudetama tote bag and post-it pad! The egg hunt also combines fun with education, as the game doesn’t stop at finding the eggs! 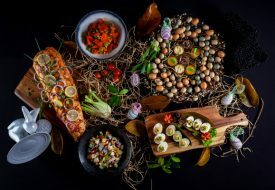 All the eggs contain a slip of paper with various fun facts about the birds in Jurong Bird Park. When you have completed your hunt, open up each egg and match the facts to the bird species provided on the question sheets at the final station. Those who get all the questions right will be rewarded with a lovely Gudetama collectible pin! Want to bring home more Gudetama? There are lots of exclusive Jurong Bird Park x Gudetama merchandise available at the park’s retail shop. You can even personalise your merchandise by creating your own! Take part in the Gudetama craft workshops happening on 13, 14, 19, 20 and 21 April, between 10am and 4pm. Let your creative juices flow and colour in some fans and keychains of the lazy egg. A great activity for both kids and adults, especially as a family activity done together. 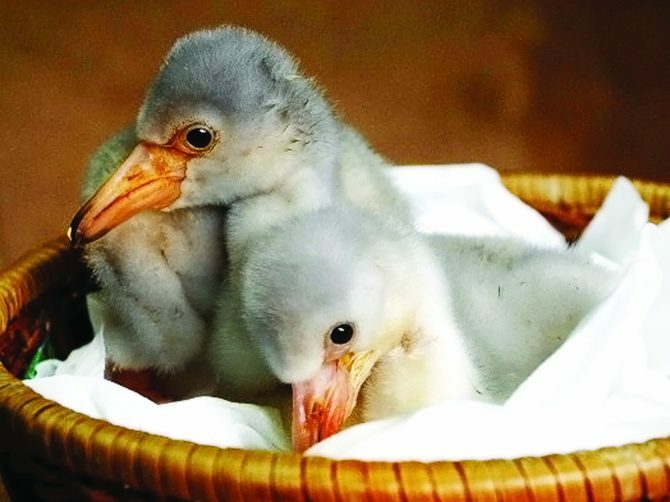 Don’t forget about the main living stars of the bird park – the birds, of course! Join the Learning Egg-venture Trail at the Breeding & Research Centre to witness first-hand how the hard-working “bird nannies” of the park care for real bird eggs and adorable baby chicks. The mini-trail takes place on 13, 14, 19, 20 and 21 April, between 10am and 4pm. Sally, the park’s friendly oriental pied hornbill, is also eager to meet and take photo with visitors at the Tram Station 1 Photo Point. Say hello to Sally at 3:30pm on 13, 14, 19, 20 and 21 April! 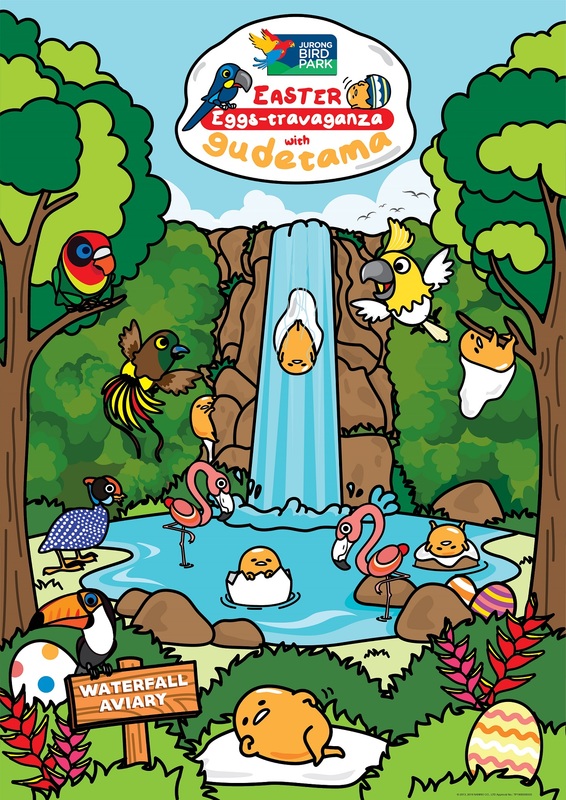 With lovable birds and lazy eggs to meet, the bird park sure is an eggciting place to be this April! 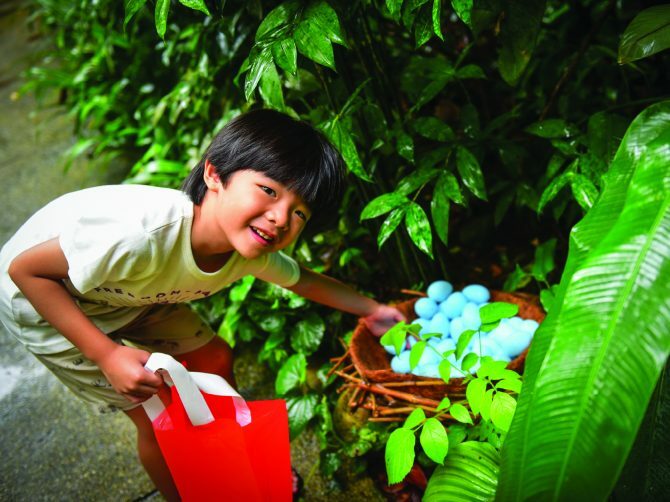 For more information about Easter Eggs-travanganza at Jurong Bird Park, visit the official website.